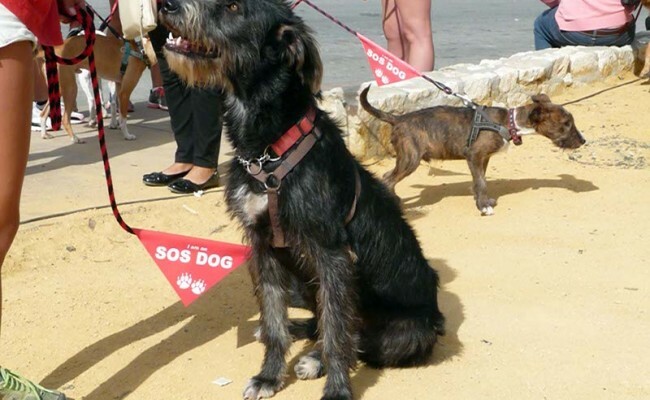 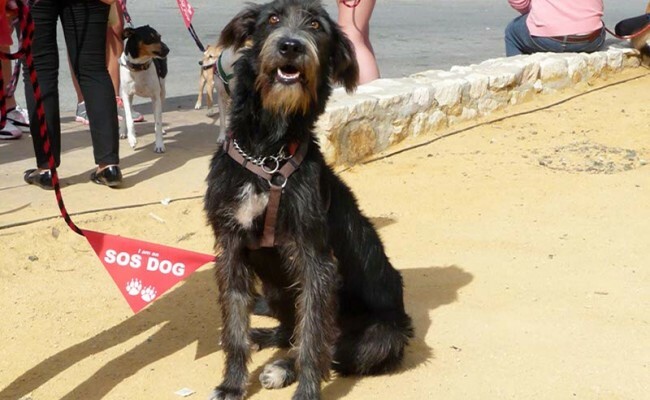 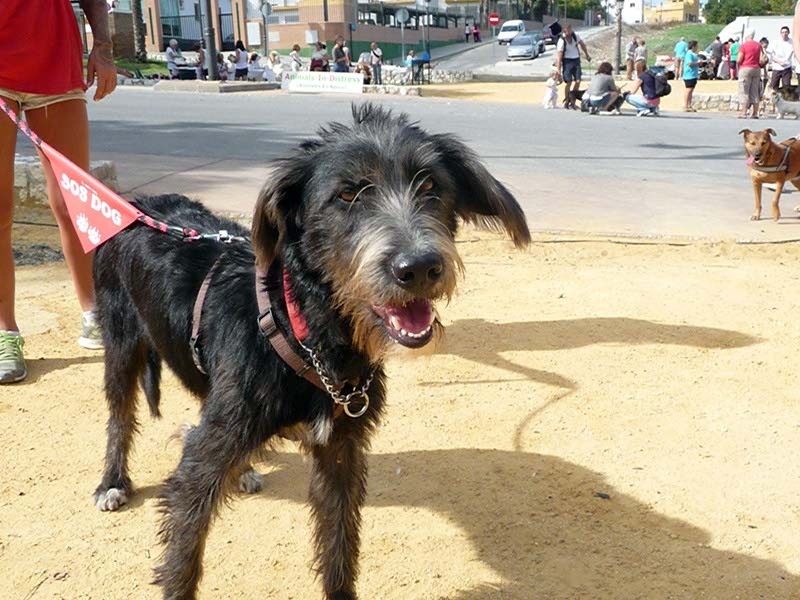 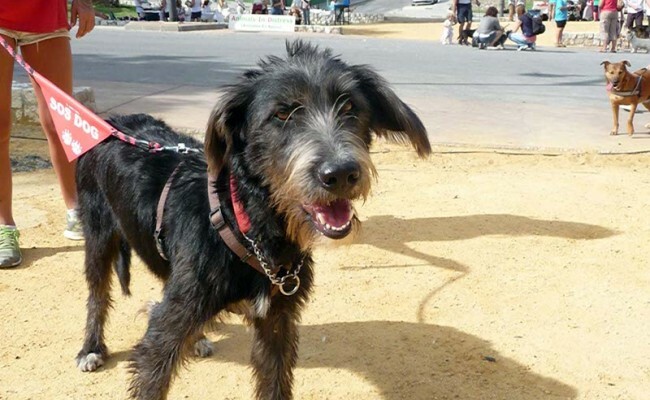 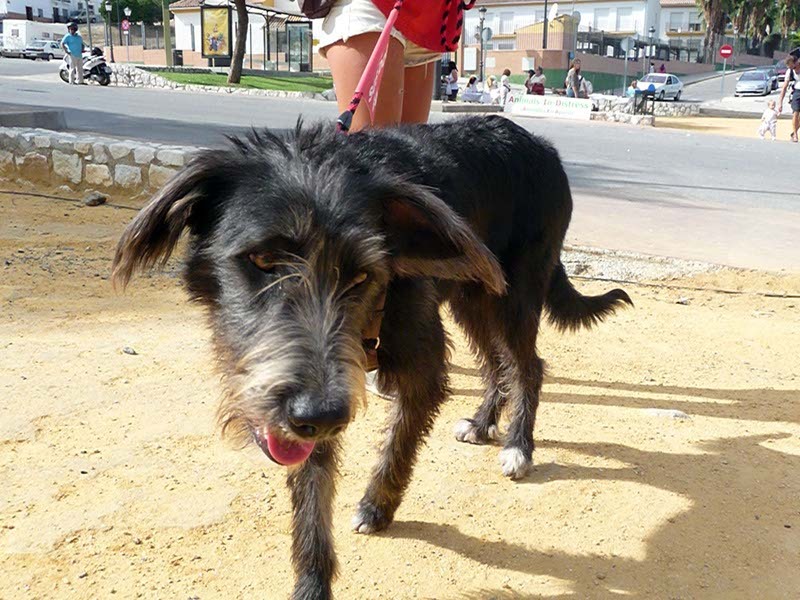 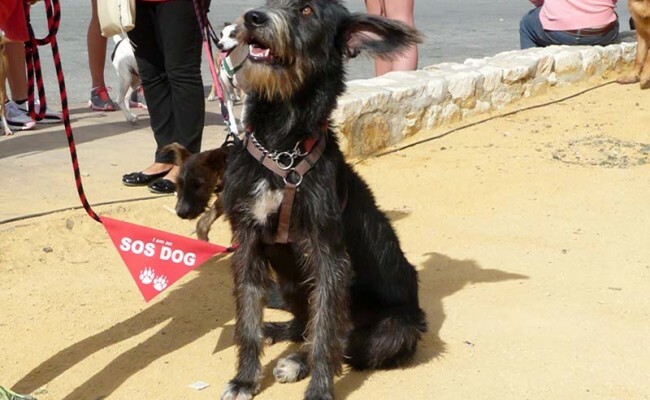 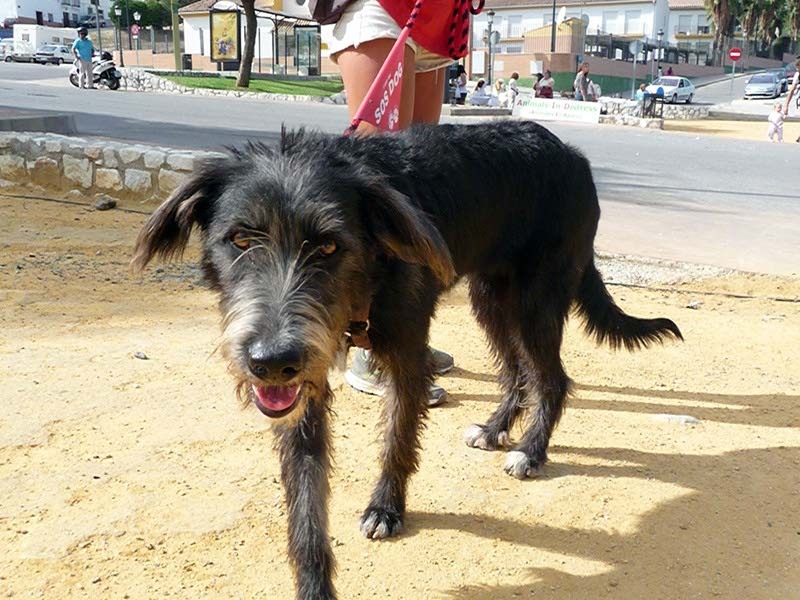 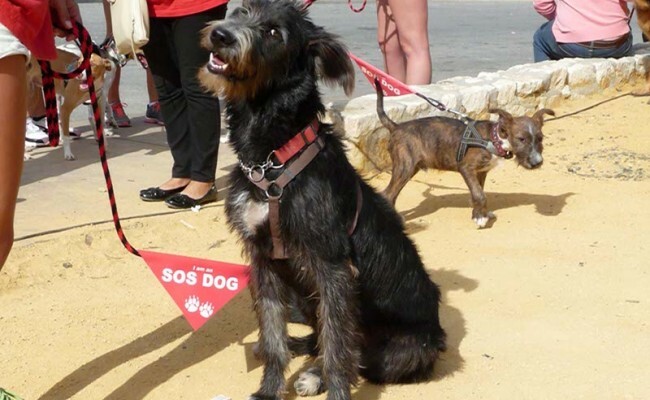 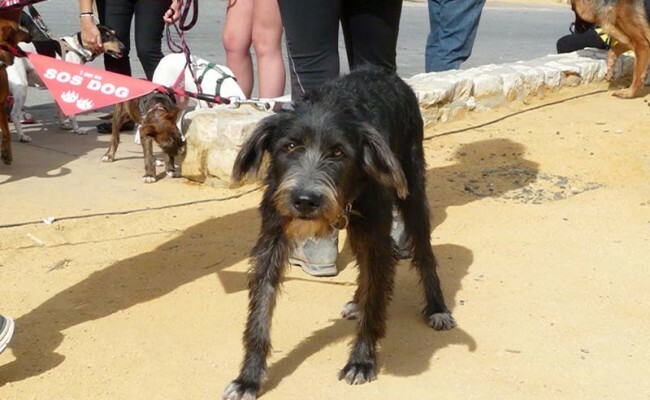 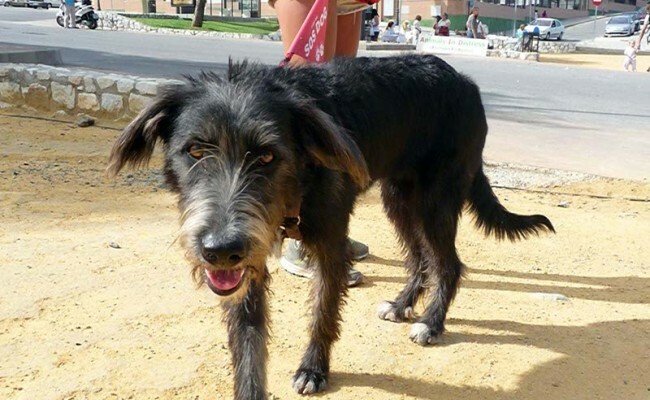 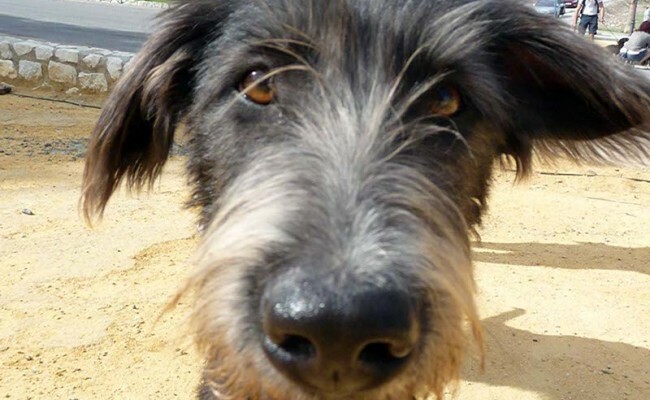 Manuela is a gorgeous young girl who is full of life and a really happy go lucky girl. 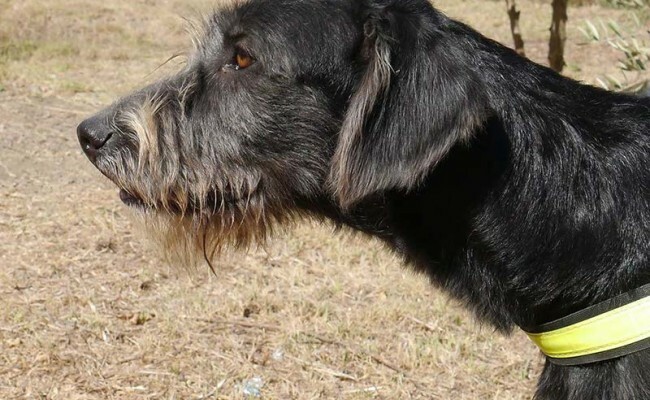 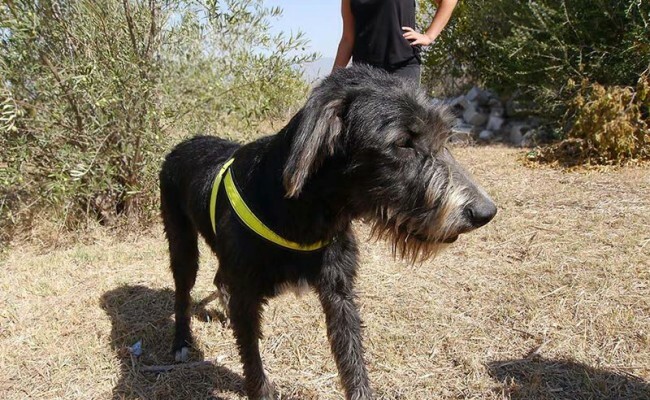 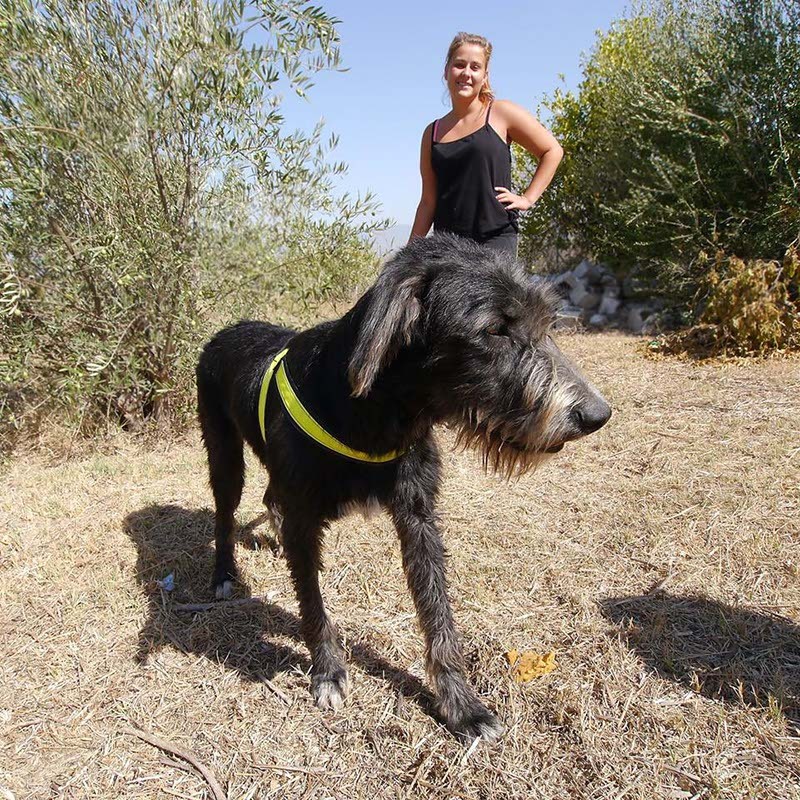 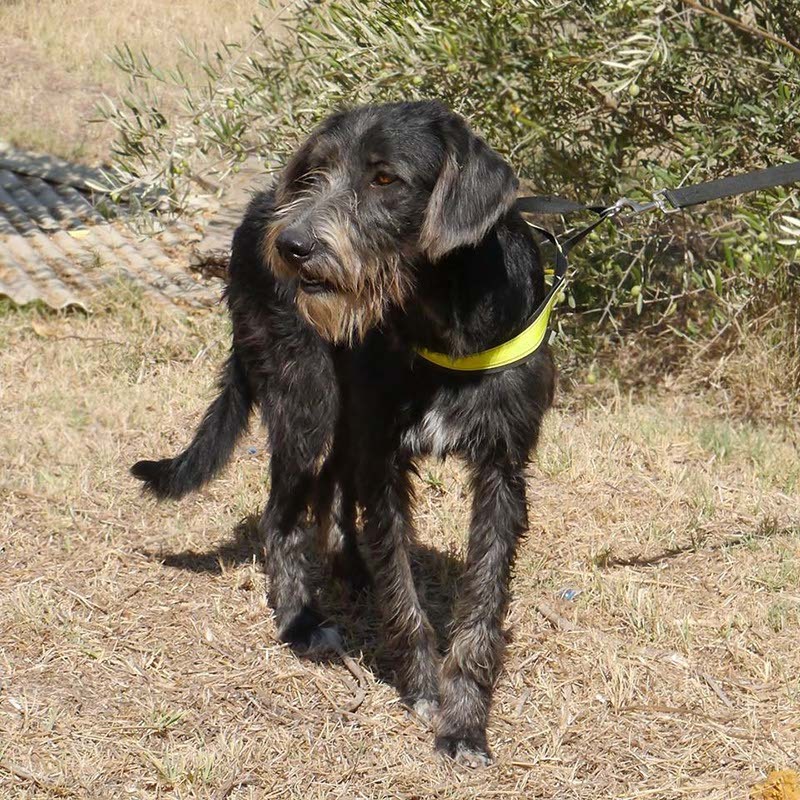 She is around a year old and is approximately 20kg and 55cm height. 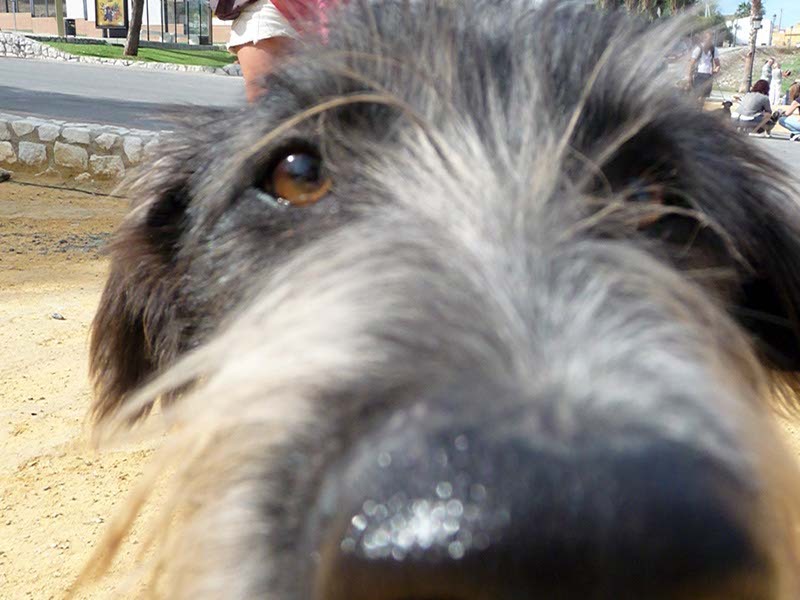 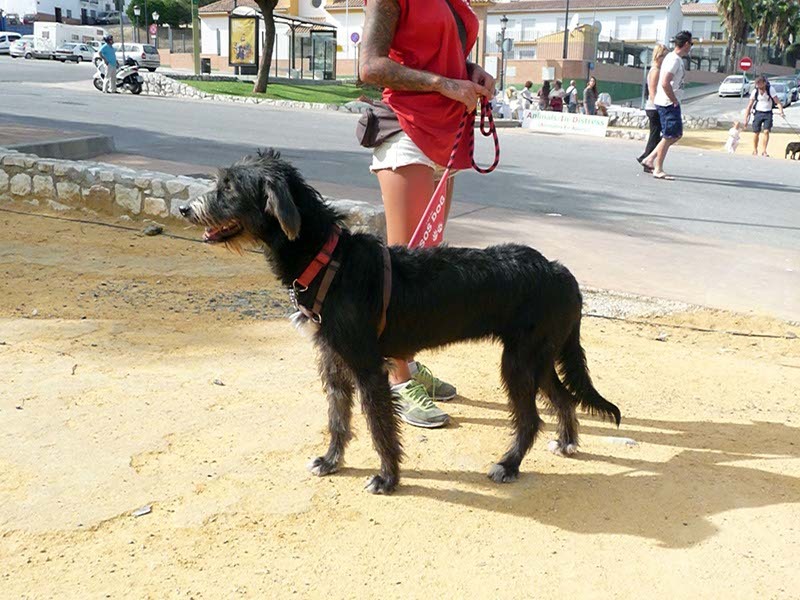 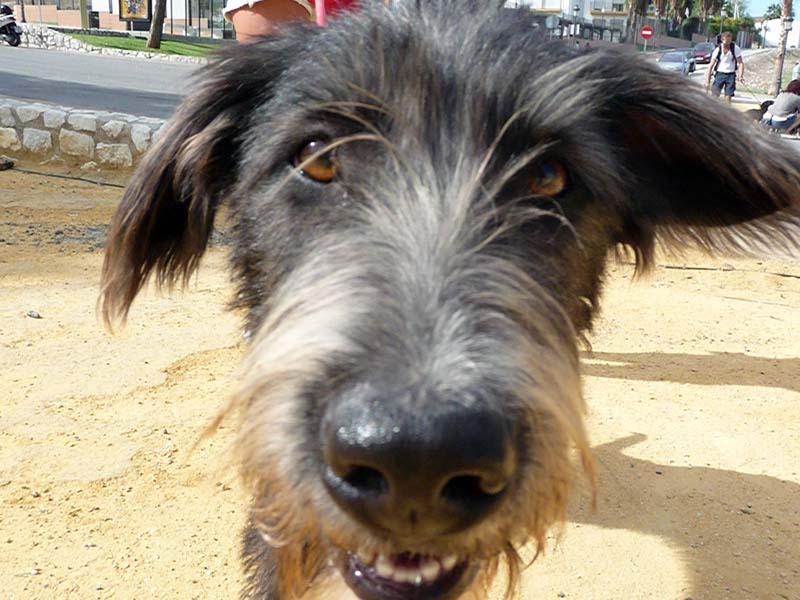 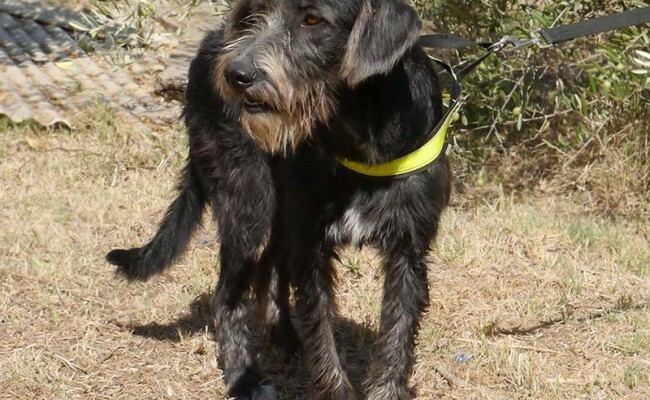 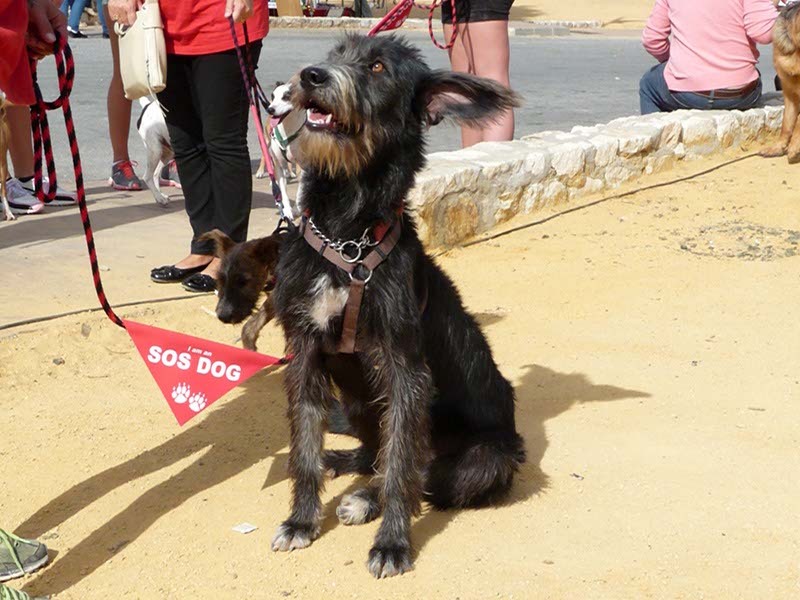 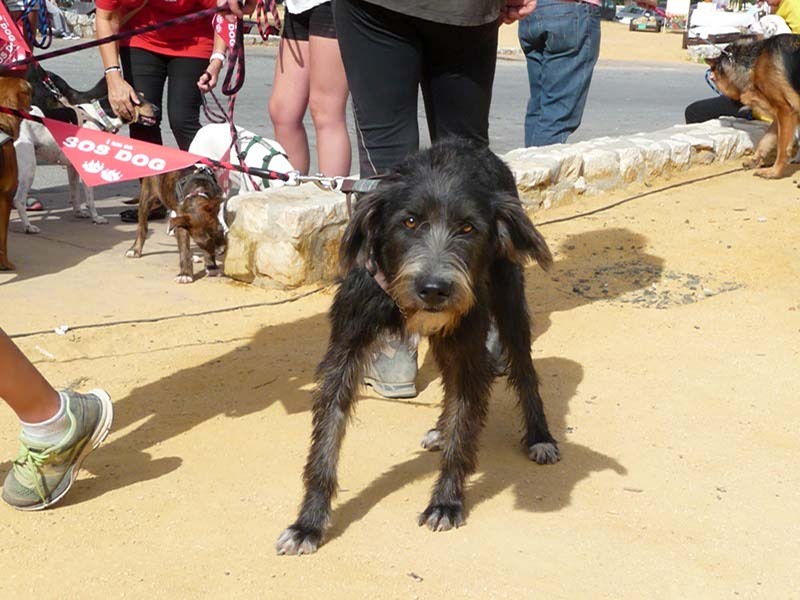 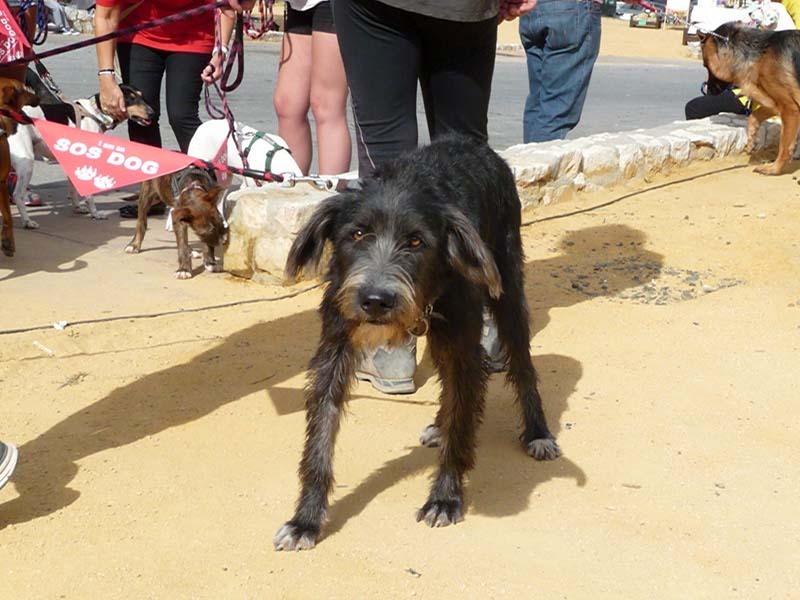 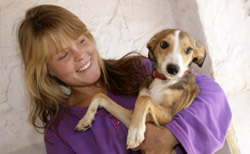 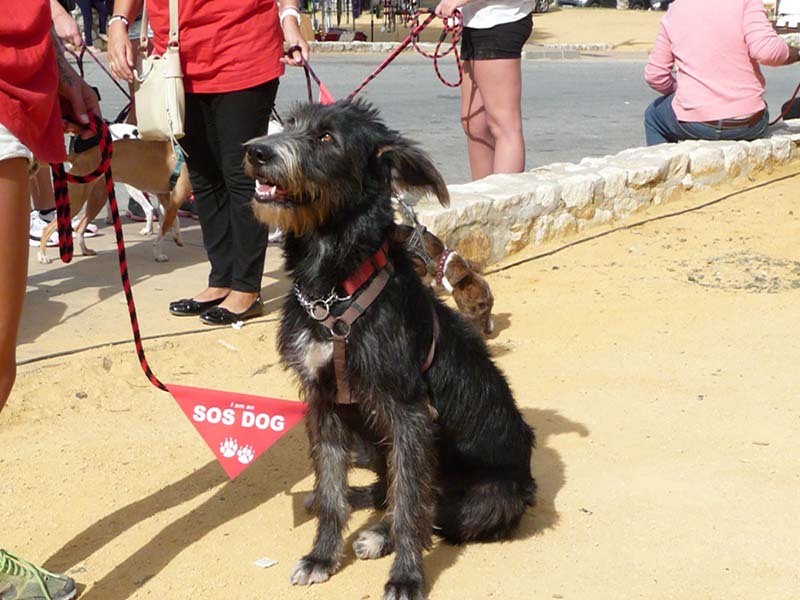 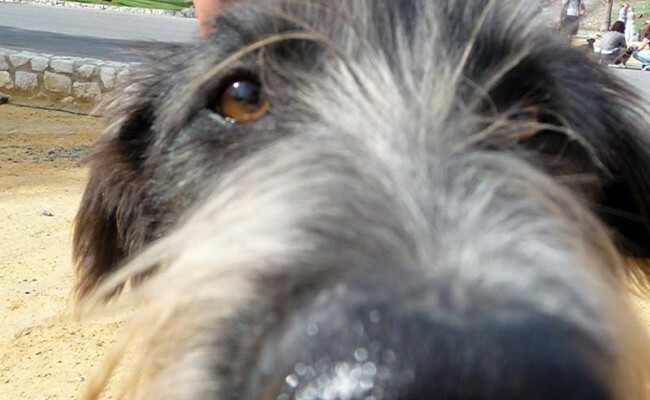 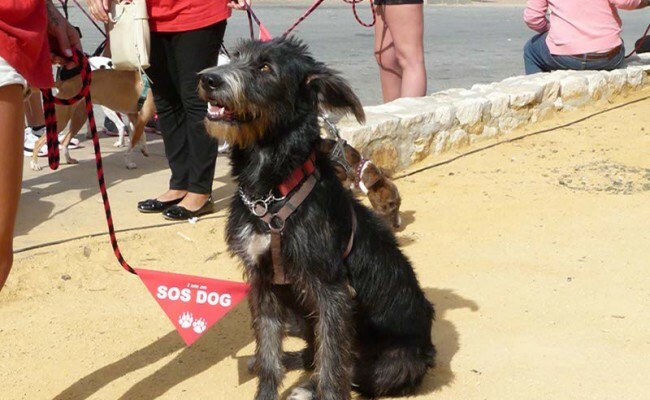 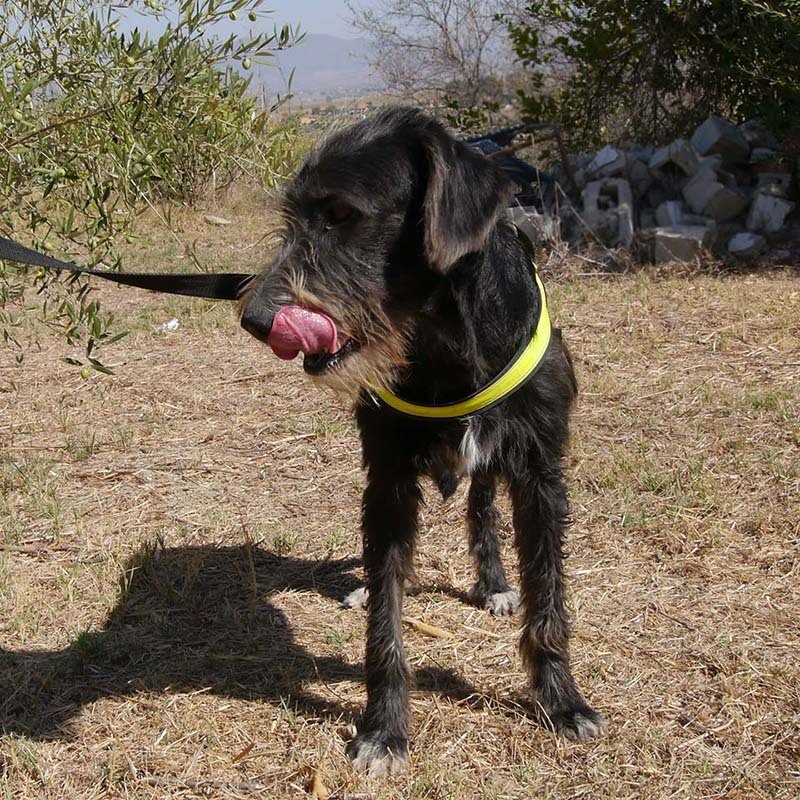 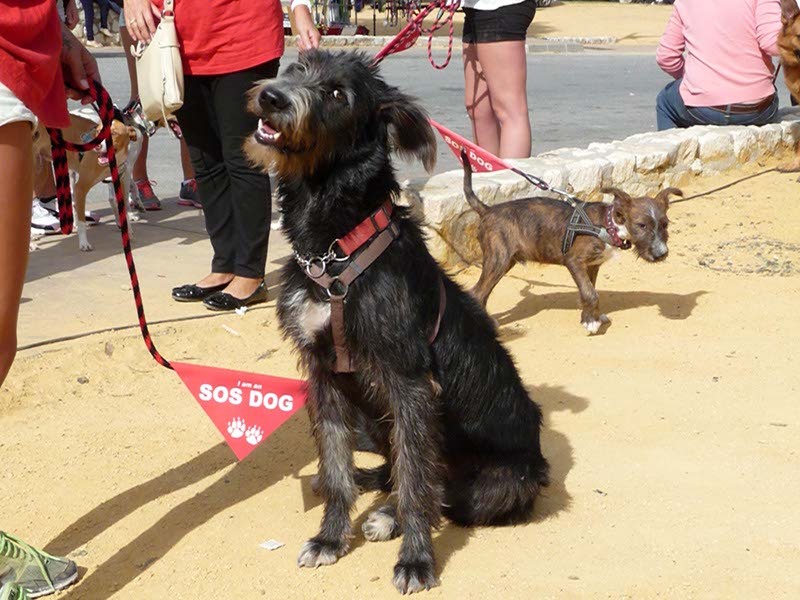 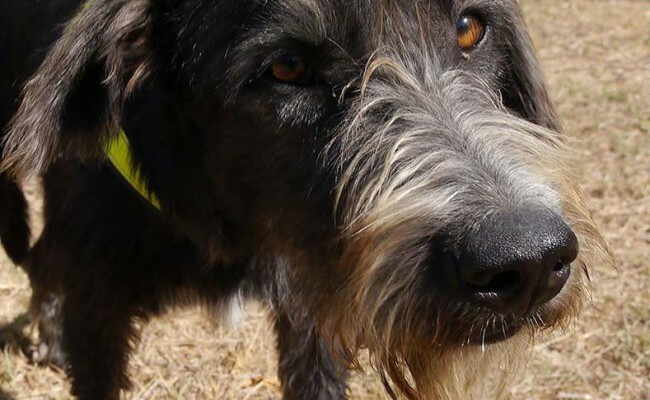 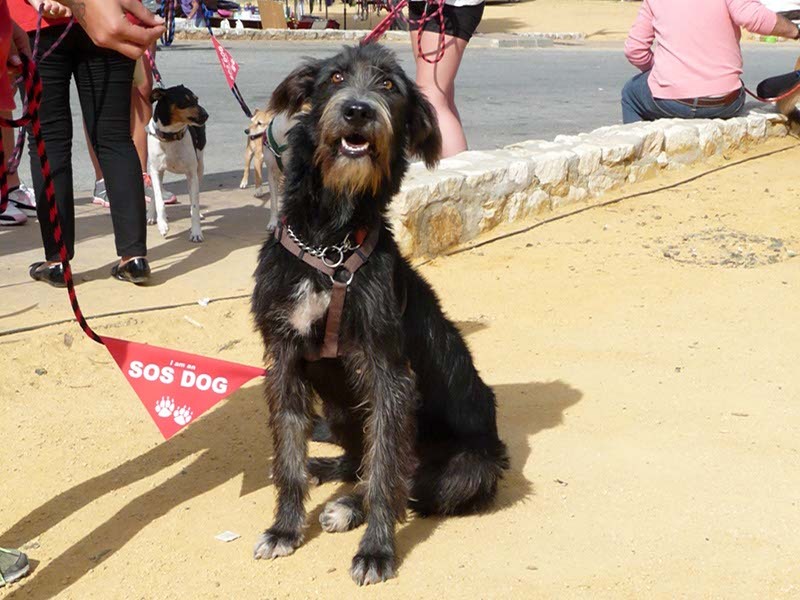 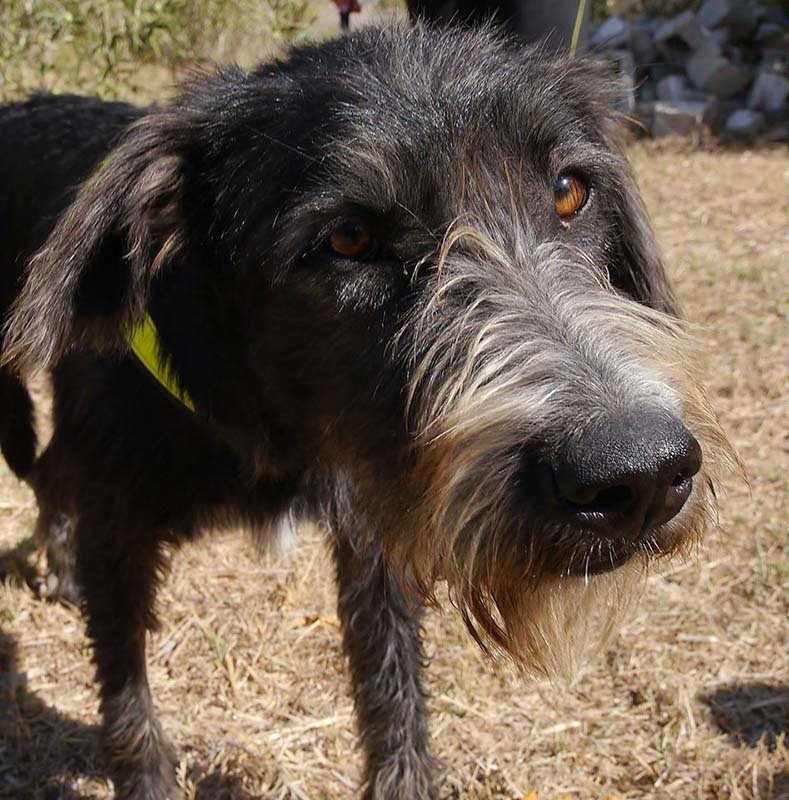 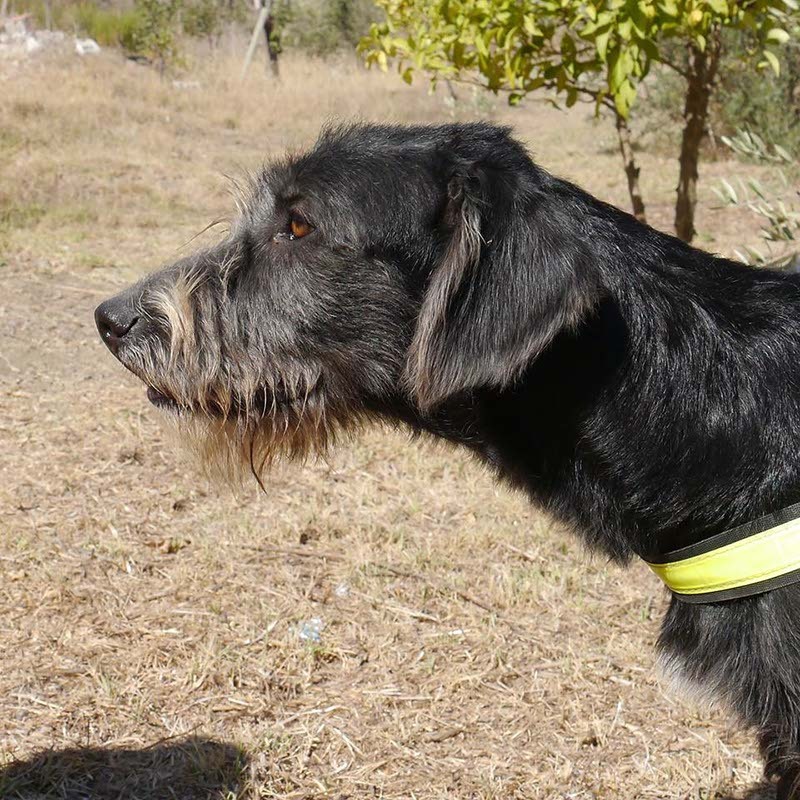 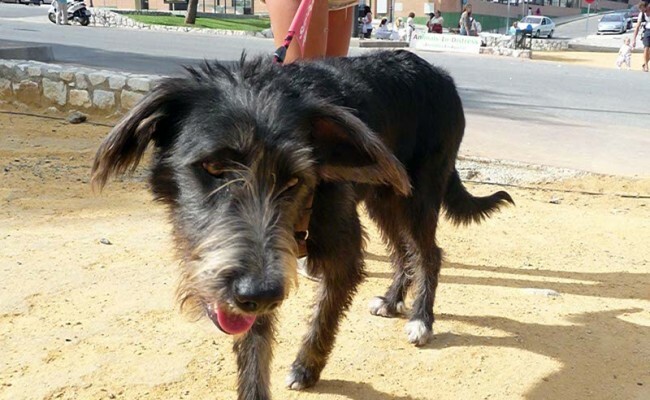 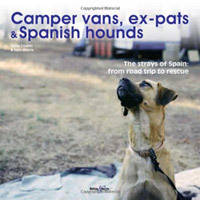 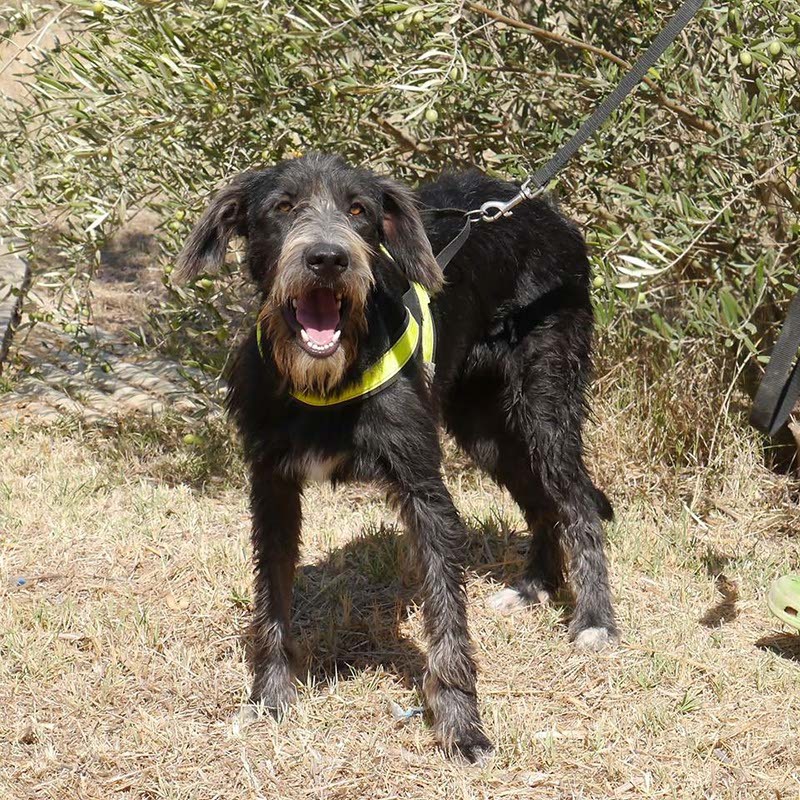 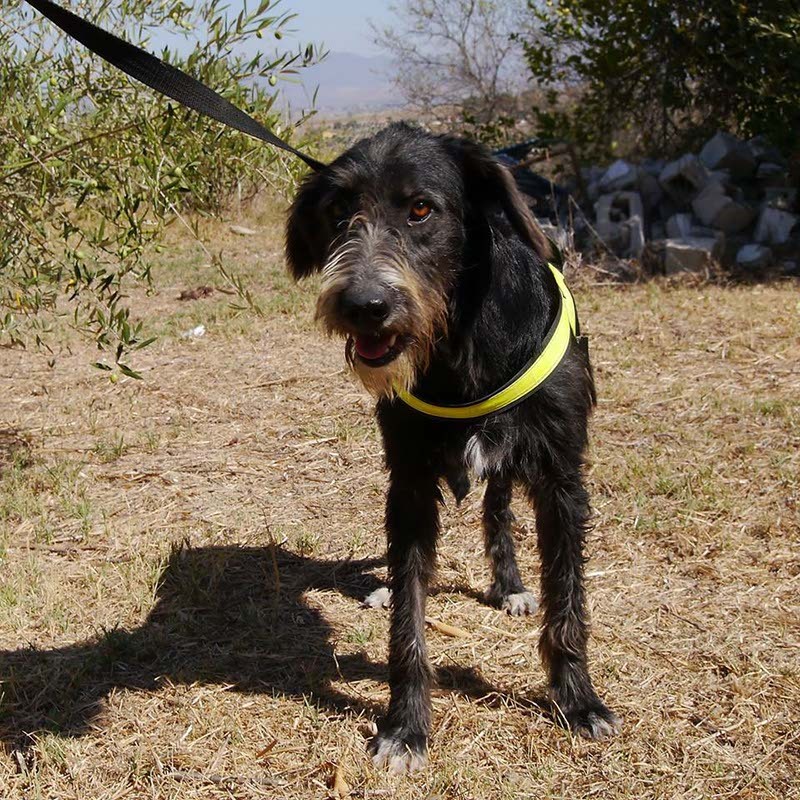 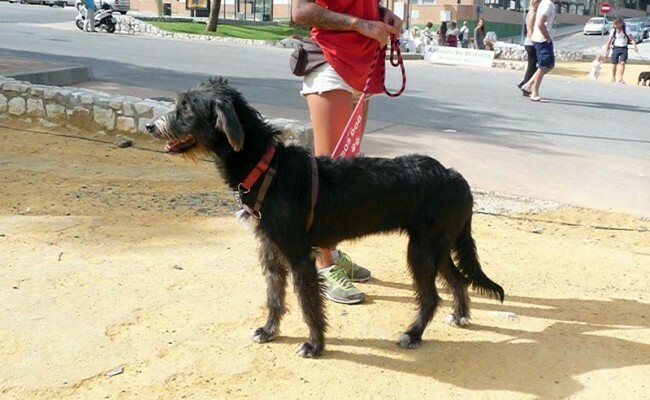 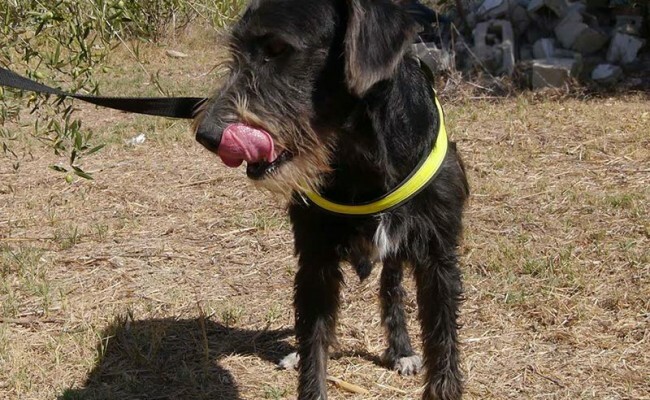 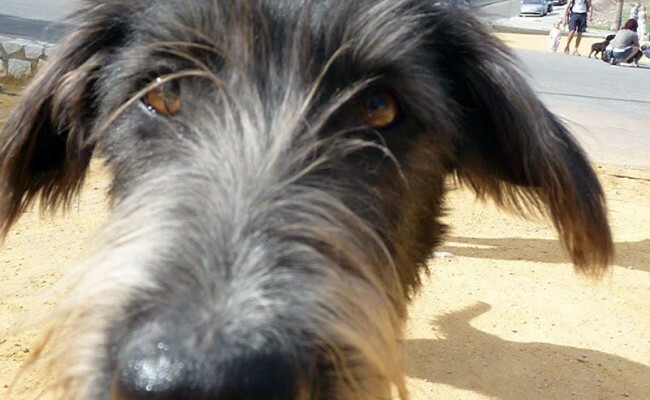 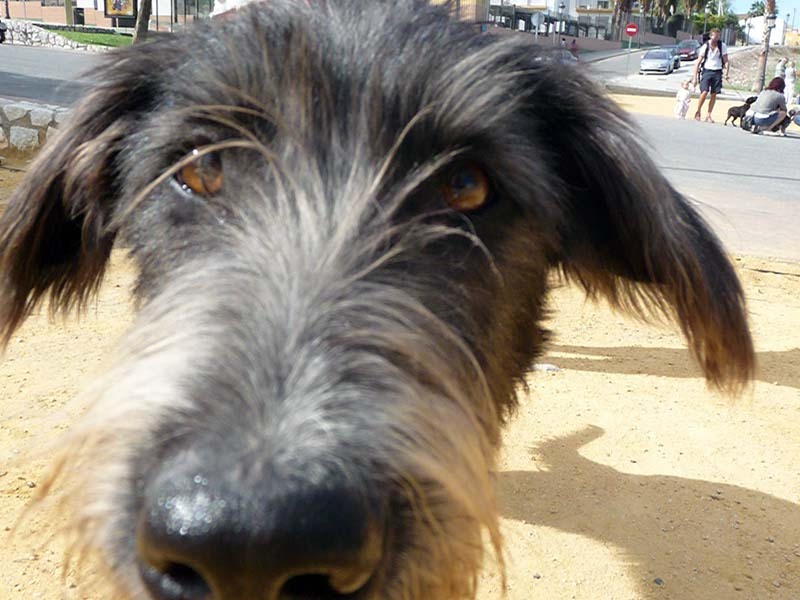 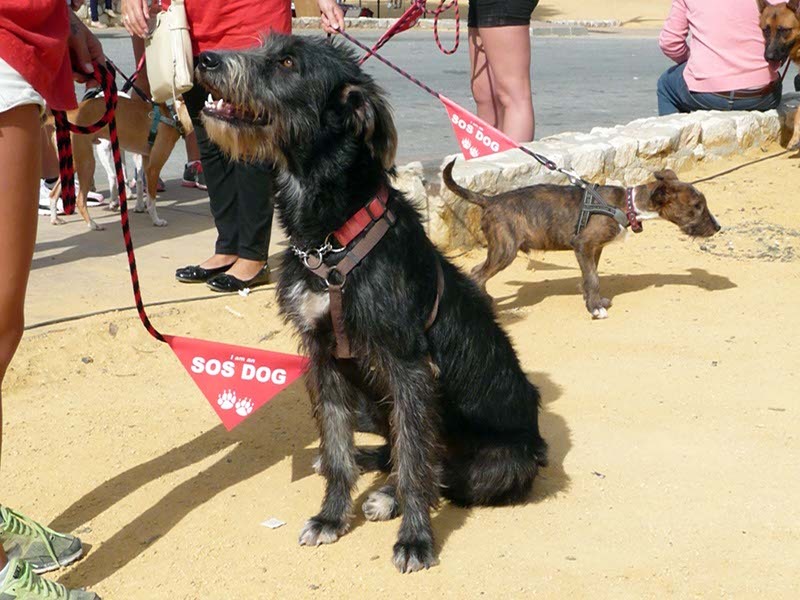 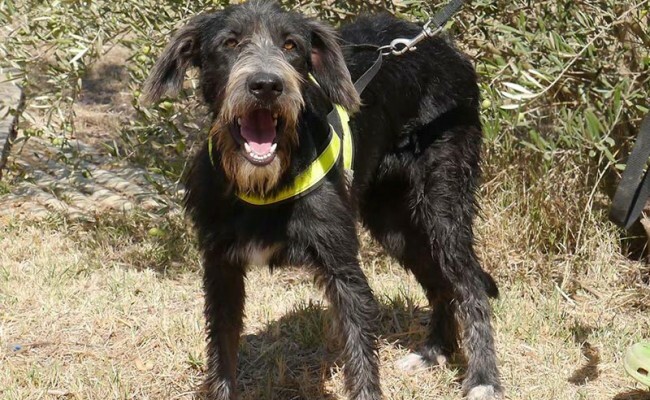 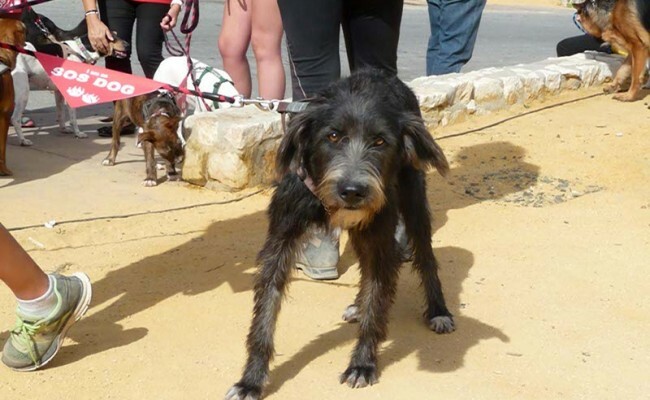 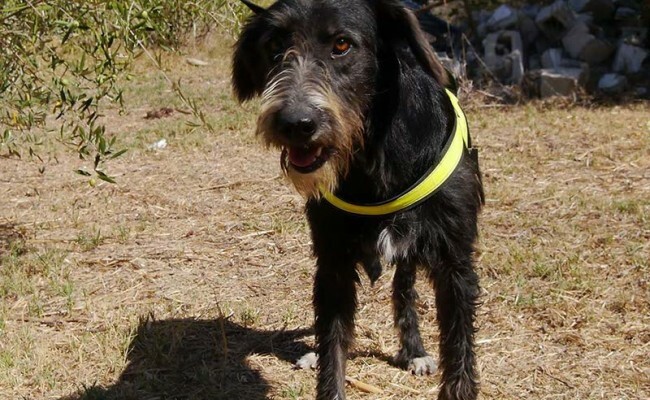 She was abandoned as a puppy along with her siblings and was taken into Malaga dog pound, until she came into our care.